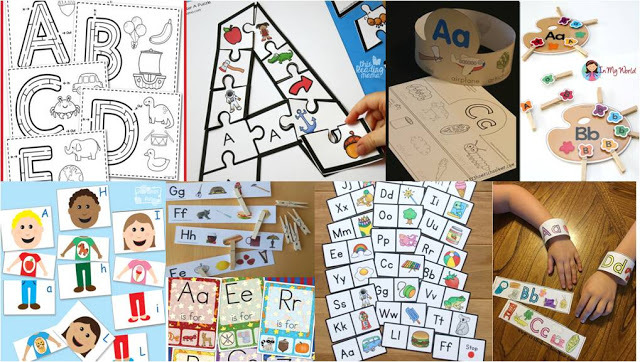 Are your children working on learning their letters? 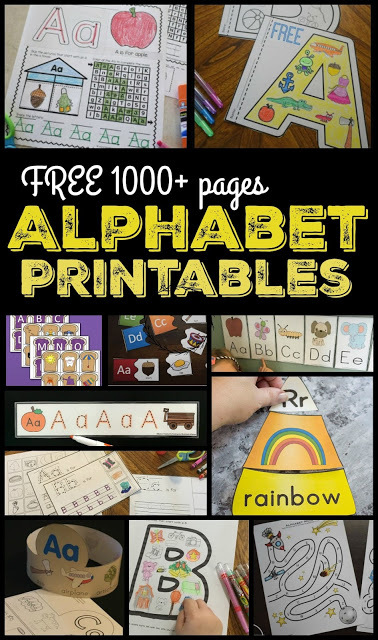 Here are over 100 outrageously fun, creative, and Outrageously Fun ABC Games you need to see! Practicing alphabet letters is super important for kids’ future literacy. So help kids practice with these Outrageously Fun ABC Games. Amazon ABC Games You’ll Want to Get!